Luxury is Affordable. And easy to book too. 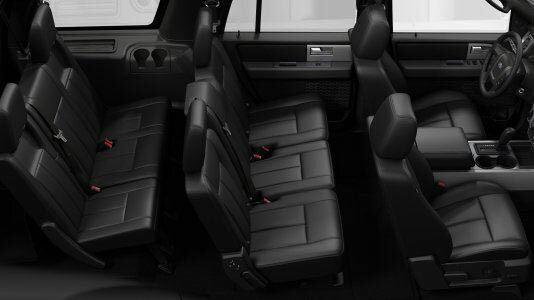 All of our vehicles are low mileage 2014 or 2015's with luxurious leather interior. 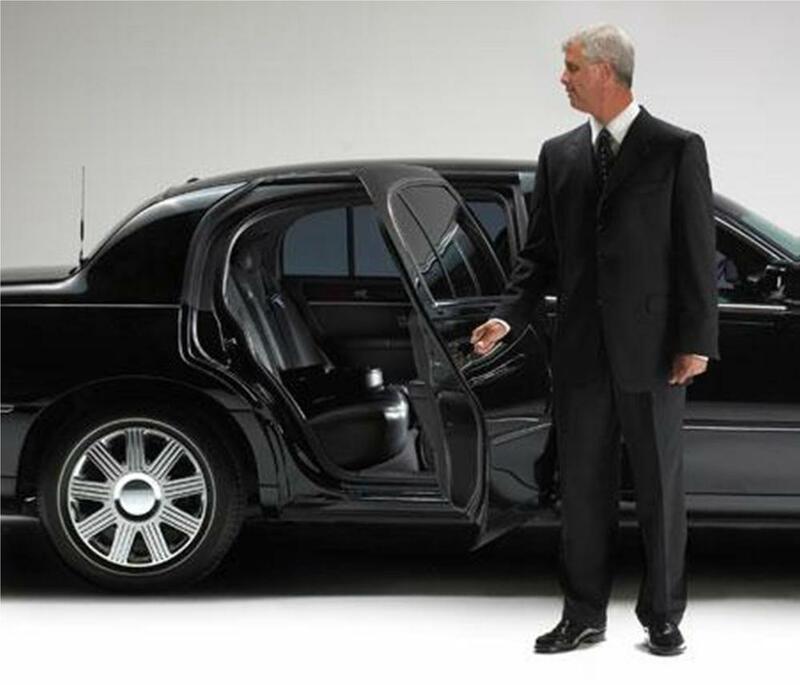 Your driver will be safe, courteous, and professional. We feature a very simple online quote and booking process that lets you make a reservation in under 60 seconds.